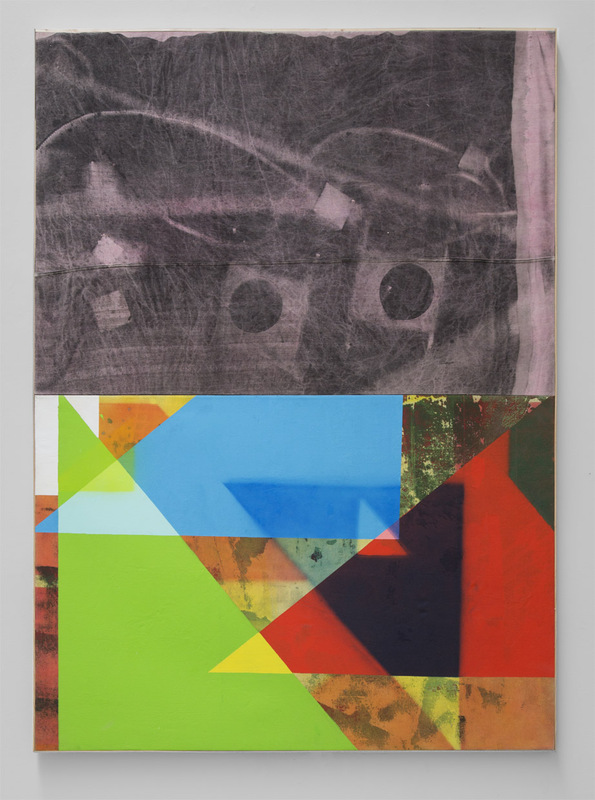 James Miller, Yale University, was awarded the 2014 Dedalus Foundation MFA Fellowship in Painting & Sculpture. The Fellowship carries a $20,000 stipend, as well as a one-year studio residency at the Foundation’s facility in Sunset Park, Brooklyn. James Miller grew up in the Pacific Northwest where he worked with his family building homes, which engendered a specific interest in work sites, craft, processes, and materials. These interests are reflected in Miller’s current work such as do you compute? (2013) in which he combines direct painting, printmaking, and a modified airbrush technique to create dynamic works reminiscent of blueprints and x-rays. Miller utilizes different approaches to painting to engage the history of photographic media and evolving digital processes such as projection and color profiles. 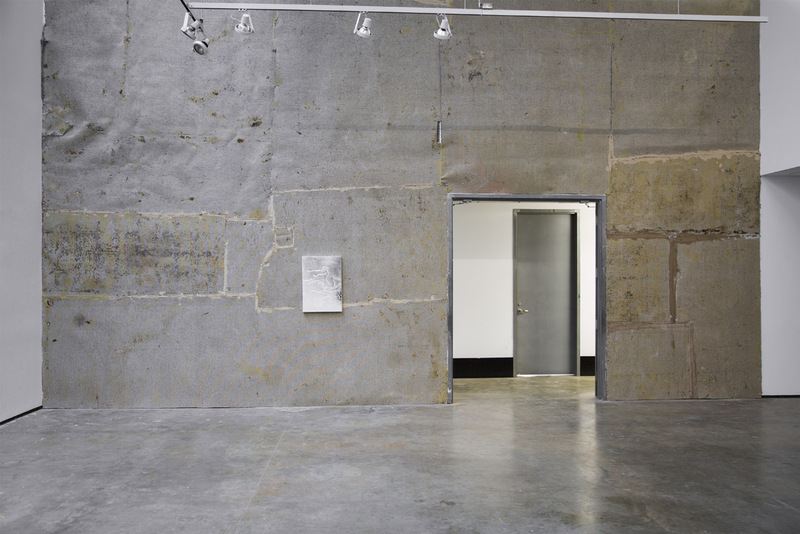 After graduation Miller plans to continue investigating painting as a medium while also developing and incorporating his research of architecture, film, and environmental science into his work.